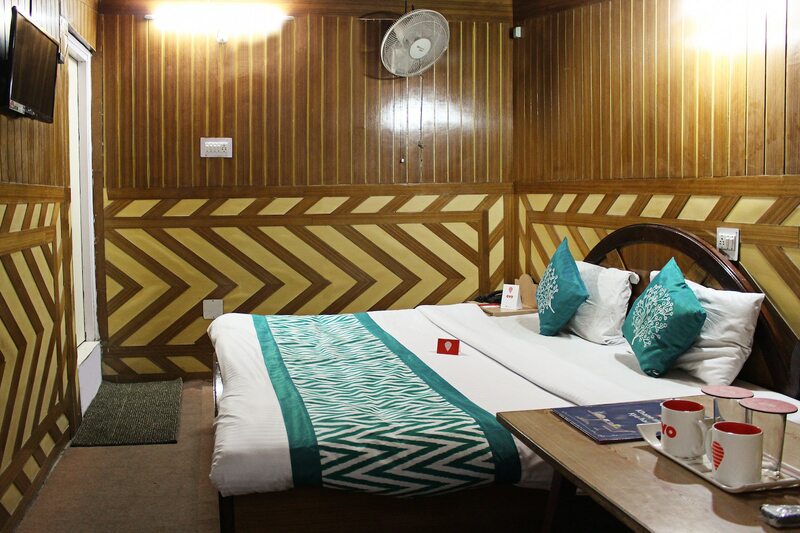 Hotel Ashok provides a comfortable and relaxing stay. The rooms have wooden panelled walls which makes it look elegant. The rooms are compact and well-furnished. The bright cushions add liveliness and colour to the room. The washrooms have geyser that the guests can use during colder months. The in-house restaurant serves good food that one can enjoy. The hotel has a seating and a dining area for its guests. It accepts card payments and has power backup in case of power shortage.